Our ambition is to play a central role in building the digital economy. To realize this ambition, we rely on the insights, imagination and innovation that emerge from our culture of diversity and inclusion. By fully embracing the many dimensions of difference and inclusion, we’re better able to connect with and understand our clients as well as nurture a stimulating environment in which all of our associates can build rewarding careers. Our associates are ambassadors of diversity. They embody a multitude of backgrounds, perspectives, disciplines, and languages. To further inclusiveness, we launched our Global Diversity & Inclusion Council earlier this year, which complements the work of our regional and local Diversity Councils. 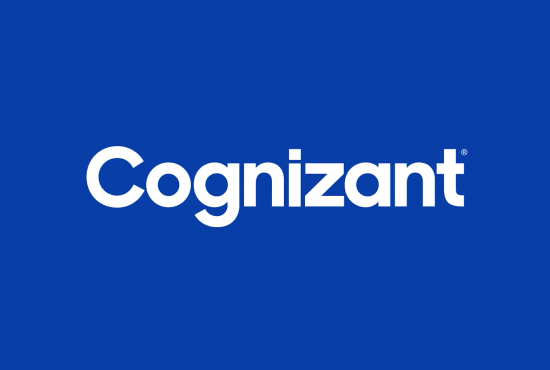 In early 2018, Cognizant announced a new MAKERS sponsorship and publically pledged to help close the gender gap in technology. We’re doing so by encouraging more girls to take STEM education and by equipping 12,000 Cognizant women across North America this year with the digital skills needed to advance their careers. In 2018, we launched Cognizant’s first companywide women’s Global Leadership Development initiative, Propel: Accelerating a Diverse Leadership Pipeline. Propel is designed to strengthen the leadership capabilities of our senior manager- through vice president-level leaders, enabling them to further develop their strategic business acumen and expand their sphere of influence. In May 2018, we launched the Cognizant U.S. Foundation, a nonprofit organization formed with an initial $100 million in funding to focus on supporting STEM and other technical education programs. The Foundation enables initiatives that will open new opportunities for those already in the workforce and introduce students to careers in technology, while keeping an eye out for D&I talent. We have a network of regional Business Resource Groups worldwide that include Women Empowered (WE); Cognizant Veterans; EMBRACE (LGBTQIA), which is known as ALTA in the Philippines; and our African American/Latino group, leading to strategic partnerships with the Hispanic IT Executive Council and the National Black MBA Association. We are also in the process of establishing a resource group for people with disabilities. We have a strategic alliance partnership with the National Society of Black Engineers through FIRST Robotics. We established the Cognizant Bronx Training Center, which is designed to help New Yorkers access career opportunities in the growing information technology, digital and tech sectors. Our program will train 650 individuals recruited from communities in the five boroughs of New York at no cost to the students.